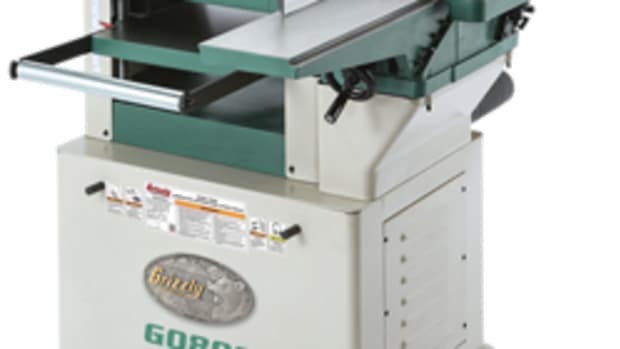 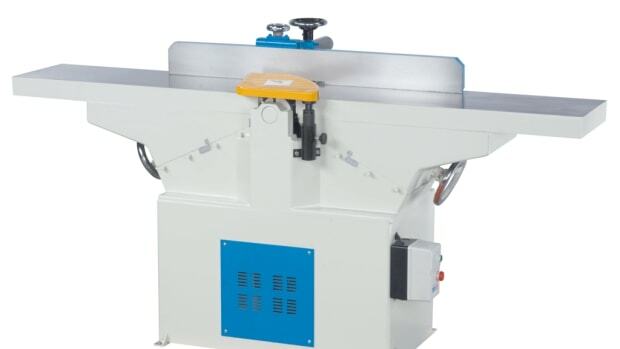 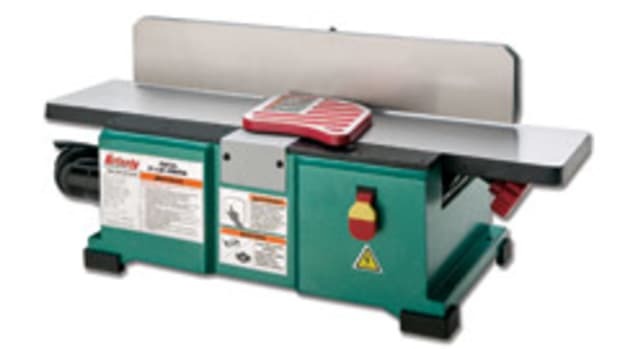 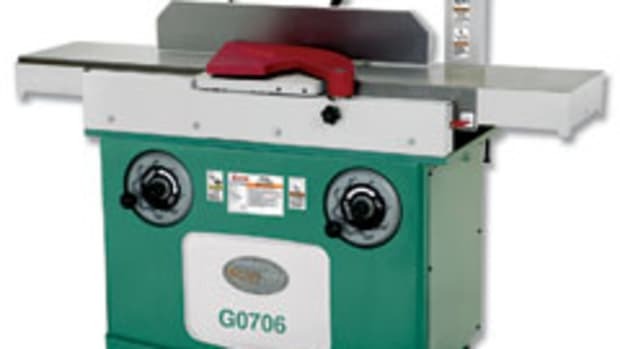 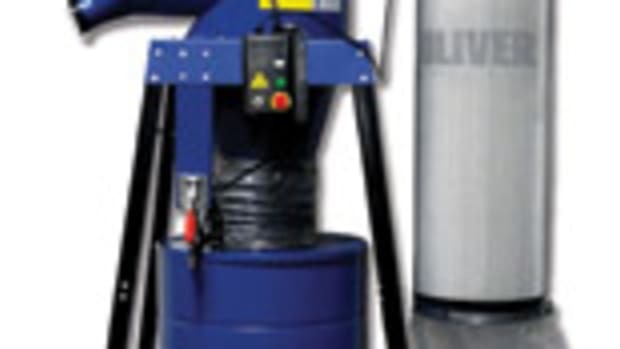 OLIVER MACHINERY offers a new 6” jointer, model 4220. 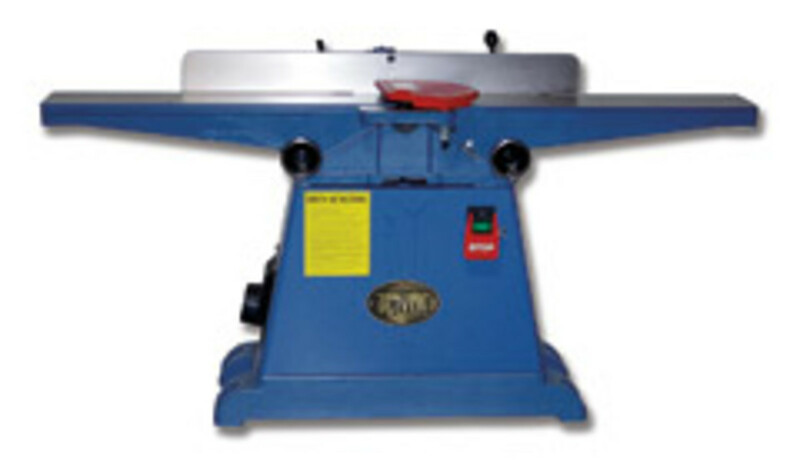 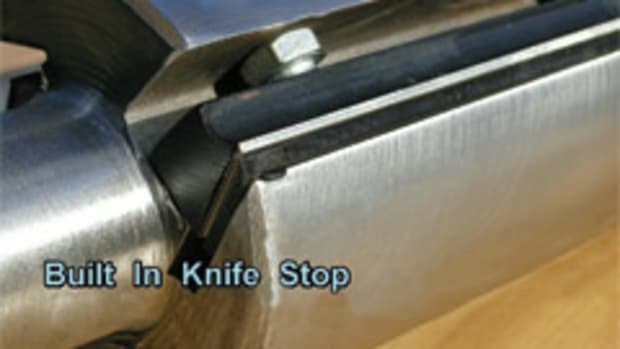 It features a precision ground table, standard helical carbide insert cutterhead, cast-iron dampening base and aluminum cutterhead guard. 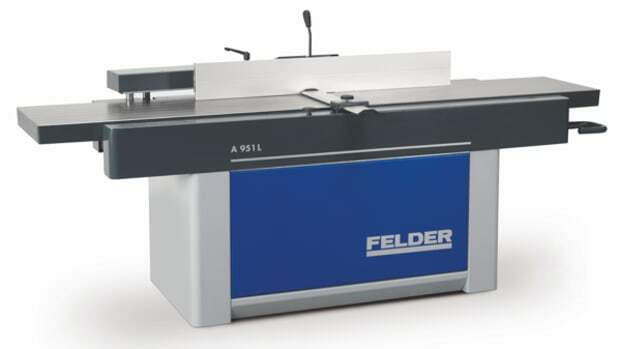 Felder introduces the model A951 L long bed jointer featuring cast iron tables and heavy chassis construction, according to the company.